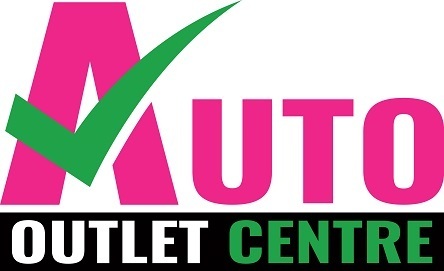 With over 50 years of combined automotive experience, the team at Auto Outlet Centre pride ourselves on offering the Underwood community quality Used Vehicles and services. To get in touch with a helpful member of our team, please don’t hesitate to contact us. Alternatively, feel free to drop by our Underwood dealership during operating hours. We look forward to meeting you!